CALL NOW - slots are filling up fast! Get 10% off if you book before September 1st! 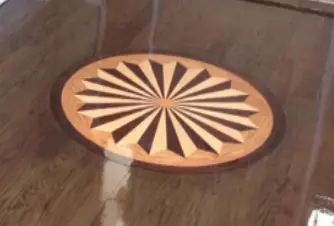 Refinish Your Floors at the Speed of Light! Get back in business in 24 hours. Expert Installation, Repair, UV Curing, Restoration and Cleaning! We are Long Island's premiere and ONLY UV curing service. GR Flooring is a family owned and operated business serving the Long Island area. 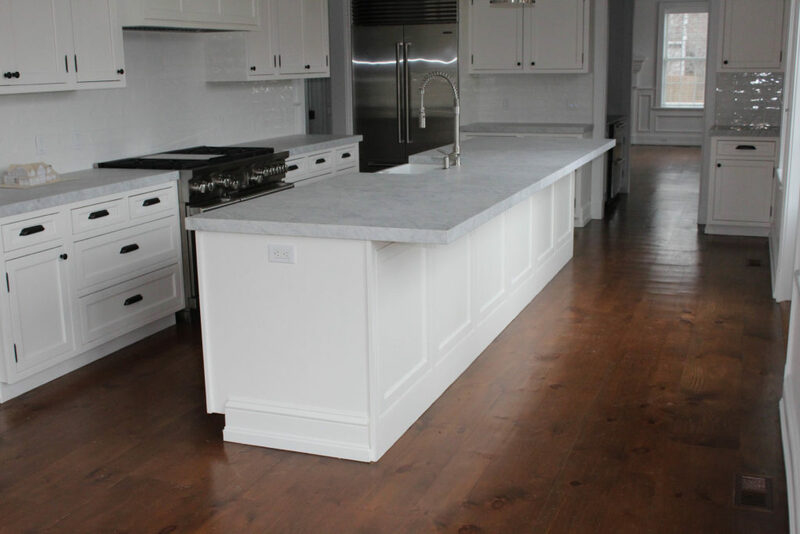 We supply and install unfinished and prefinished hardwood flooring and refinish existing floors. We also install exotic woods, vinyl, laminates and engineered flooring. GR Flooring deals with new construction renovation work ranging from 300 square feet to 30,000 square feet. No job is too big or too small for GR Flooring! 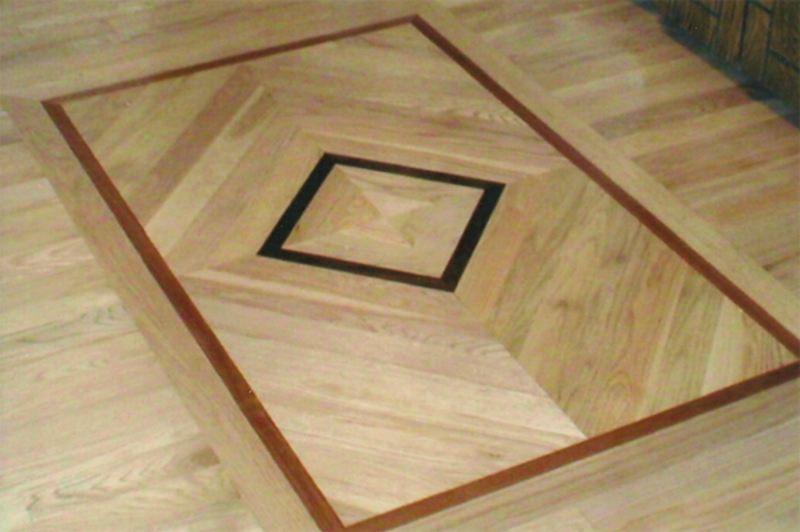 As a family owned and operated company, GR Flooring was built on the principles of honesty, quality and integrity. Enhancing these principles with extensive product knowledge and experienced craftsman, Gr Flooring has been on top of the flooring industry. We believe GR Flooring sets the standards that other flooring companies strive to meet. We provide the benchmark for quality, integrity and customer service. It is so nice to have a service company that truly works with you! Gary was on time for our consultation, and listened to what I wanted, gave his recommendations, and was extremely nice yet professional. The floors, even though there had been damage that caused the need to get them redone, look absolutely stunning! His workers were thoughtful and very nice also. They taped everything off, closed openings with plastic and zippers, and cleaned up every single area! Great work by great people! Highly recommend them! Terrific on all levels. Gary and his crew were attentive and friendly in helping us choose a floor stain and gloss. They also did a very fine job of patching a large hole in the floor after getting rid of an old vent grate. We left the house in Peconic during the week and came back to stunningly good-looking floors. No complaints and highly recommended!! Would you like to speak to us about your flooring options? Just submit your details and we’ll be in touch shortly.